Mechanicsburg – The Lawrence Chevrolet 410 sprint cars will be joined by the URC Sprints at Williams Grove Speedway coming up this Friday night, April 29 at 8 pm. General admission gates open at 6 pm. Adult general admission for the show is $16 with youth ages 13 – 20 admitted for $10. 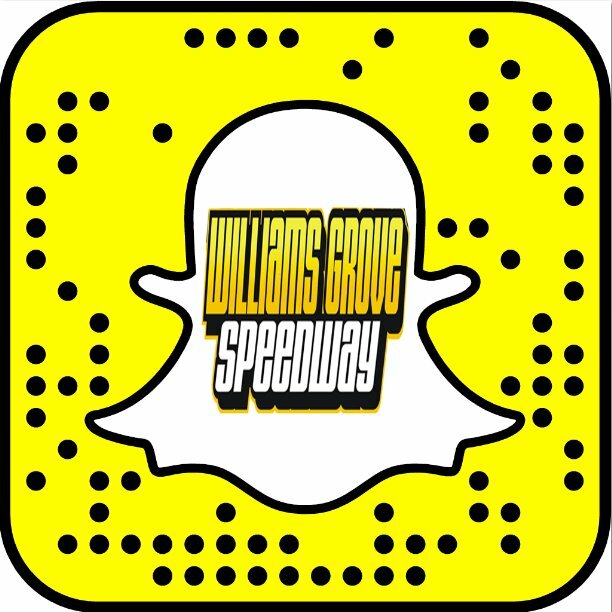 Kids ages 12 and under are always admitted for free at Williams Grove. The Williams Grove portion of the 50/50 ticket sales this week will be donated to the Big 33 Buddy Program. The program aids children with intellectual and developmental disabilities. Williams Grove is partnering with Members 1st Federal Credit Union to support the Big 33 Buddy Program in 2016. The 360-powered URC sprint cars will compete in a 25 lap main event on Friday night, paying $2,000 to win. There will be no time trials. The Lawrence Chevrolet 410 sprints will race in a handicapped feature event paying $3,800 for the victory. The April 29 visit to Williams Grove by URC will be the first of an unprecedented five total shows at the track this season. The circuit comes back to the historic oval on June 3, June 22, July 29 and on August 12. A duo of URC shows at Williams Grove last season were scored by Curt Michael and Greg Hodnett. May 6 will see the track host another Yellow Breeches 500 event for the 410 sprint cars along with 358 sprint action. 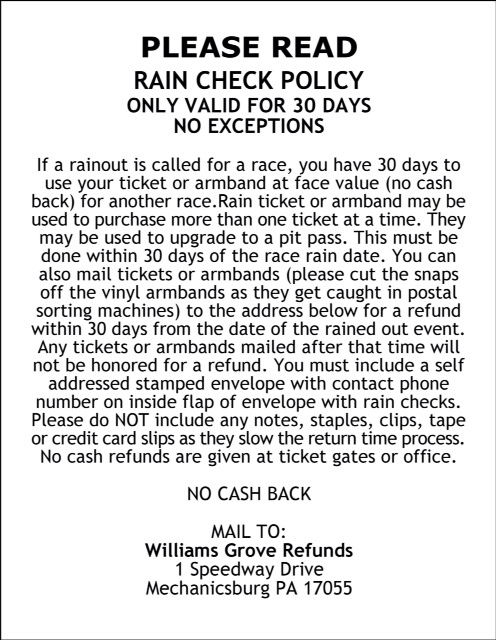 The oval will tune up for the first invasion of the season by the World of Outlaws sprint cars on May 13 with a specially formatted program to ready the locals for the following week’s two-day outlaws stand.